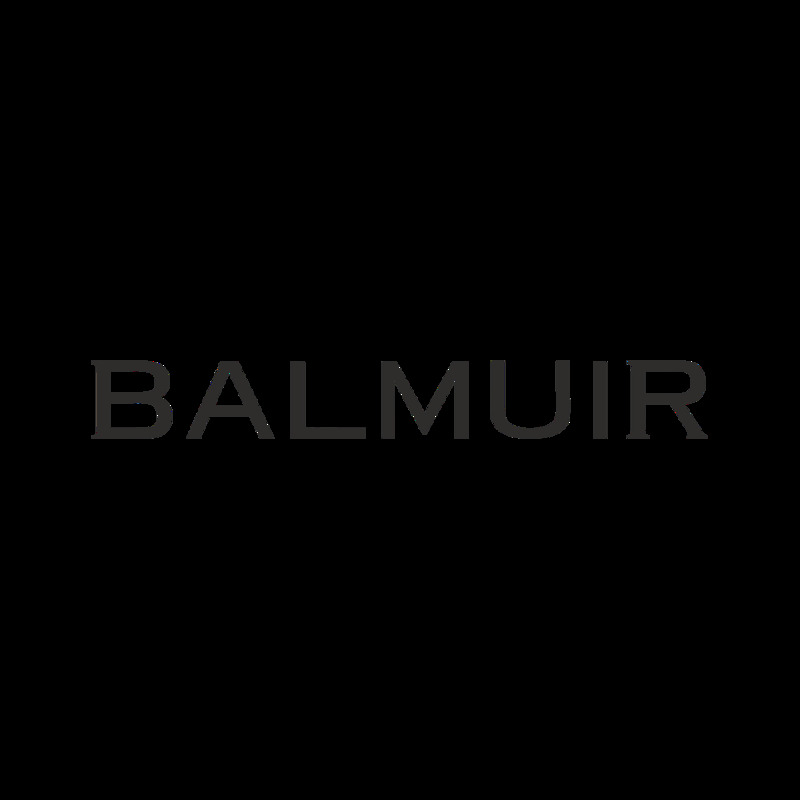 Balmuir Jersey lantern catches the eye. The glass lantern has hit quality, durable leather details. Every lantern is hand blown and unique. Ensure the candle's balance by placing sand on the bottom of the lantern. You can also use the Jersey lantern for flowers to decorate your home inside and in the garden or balcony.